It’s been a long time since the latest rumors about the Galaxy S8 have reached HDroid. There’s a lot to say about this phone and especially these days when the 2016 CES is taking place throwing many interesting innovation, like for example, the official announcement of the next Snapdragon 835 and much more. The most discussed smartphone of 2017 will be Surely the Samsung’s newest smart-device called Galaxy S8. This, also named “Project Dream” wants to become the flagship device for the entire year. Now that the hype and the expectations have increased reaching the top level, with only few months remaining, the rumors are trying to clarify a possible launch date for the Galaxy S8. 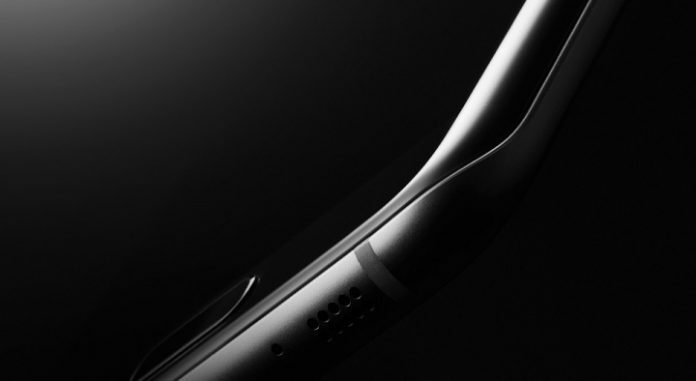 Most Korean and Chinese carriers and industries do not believe the presentation will take place during the Mobile World Congress in Barcelona and are more likely to consider a special event organized by Samsung. The official date is still unknown but according to the latest news, Samsung Galaxy S8 could be Launched on April 18.